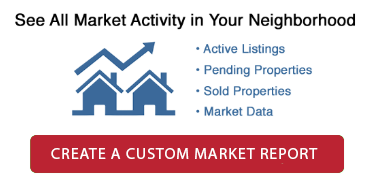 Have A Question About A Listing? Get In Touch! Locating the very best condos for sale in Castro San Francisco isn’t an easy thing to do, but it’s possible with help from an expert team of professionals. With help from our team of qualified realtors, you’ll have all the information that you need to locate the ideal condos available in Castro today. See listings based on price and their proximity to local amenities as well. Finding quality condos in the Noe Valley area is a bit easier with help from well-educated experts. Talk with our team at 415-501-9486 and get access to the resources you need to make the right purchase decision. For more information, contact us today! You can reach us at 415-501-9486 or contact us by email here. Castro is well-known for having some of the best bars, clubs and shops in San Francisco. For its small size, there is a lot to do packed into Castro. 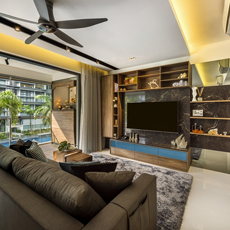 Having a convenient location in one of the luxury condos of the area gives you quick access to some of the best entertainment that the area has to offer. This is a big perk, especially if you are interested in night life fun. Castro real estate is very limited and housing prices have been increasing over the last five years. This makes Castro an excellent place to buy a condo and investors have a good chance of seeing maintained housing prices or even increases in value over the next five to 10 years in Castro. Castro is a safe and relaxing neighborhood to be a part of, and offers access to high quality schools at all the levels. Children can attend high quality private or public elementary schools, and they are conveniently located near middle and high schools with top ratings as well. Interested in Condos for Sale Near Castro? Have Questions About Castro Condos for Sale? If you want to know more about condos in Castro San Francisco, or you have specific questions you would like us to answer, call us today at 415-501-9486 or email us. Our team would be delighted to help!